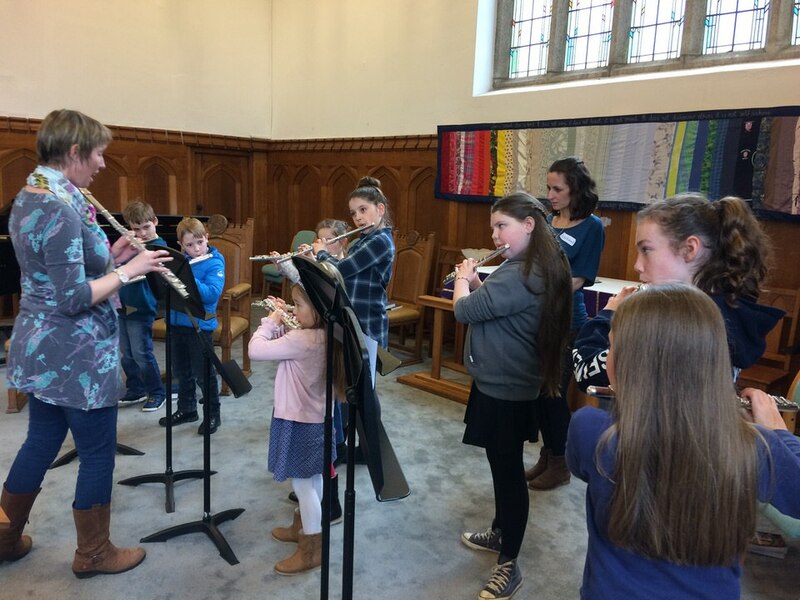 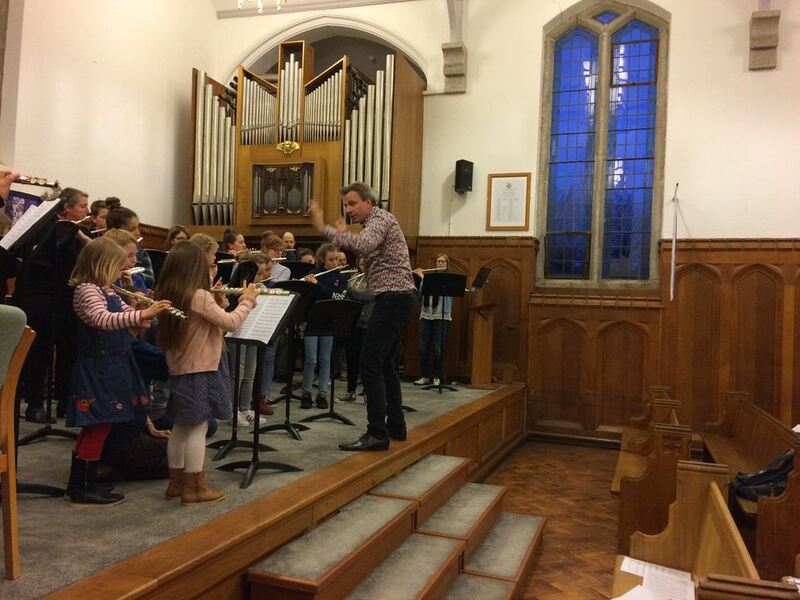 Over 50 flute players of all ages and abilities took part in the 3rd Cornwall Flute Festival on 24 and 25 March 2018. 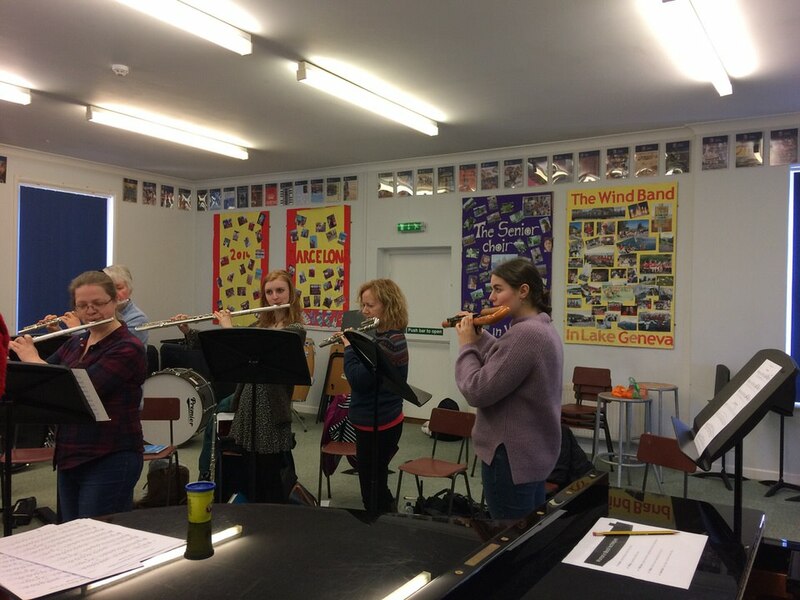 This event encompassed a whole weekend of inspiration, enjoyment and flute fun. 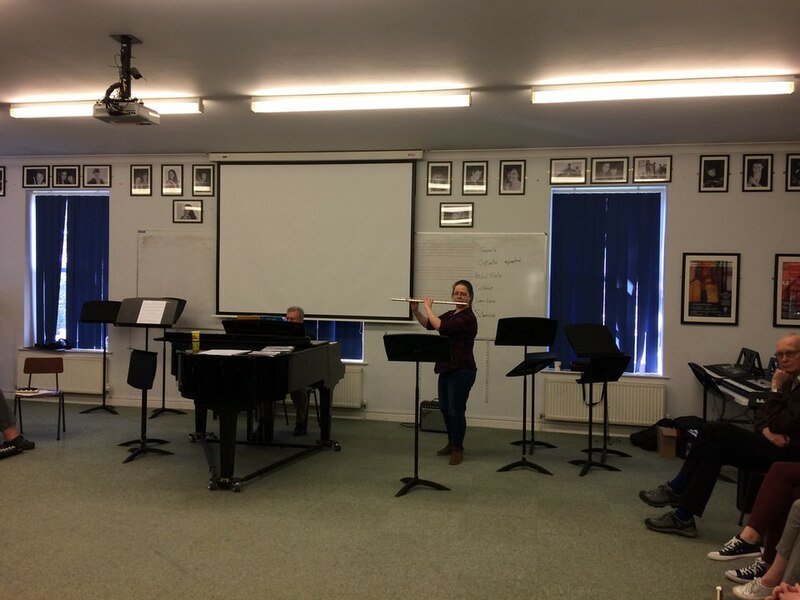 Guests for the weekend were UK leading flautist and composer Ian Clarke and renowned accompanist Tim Carey. 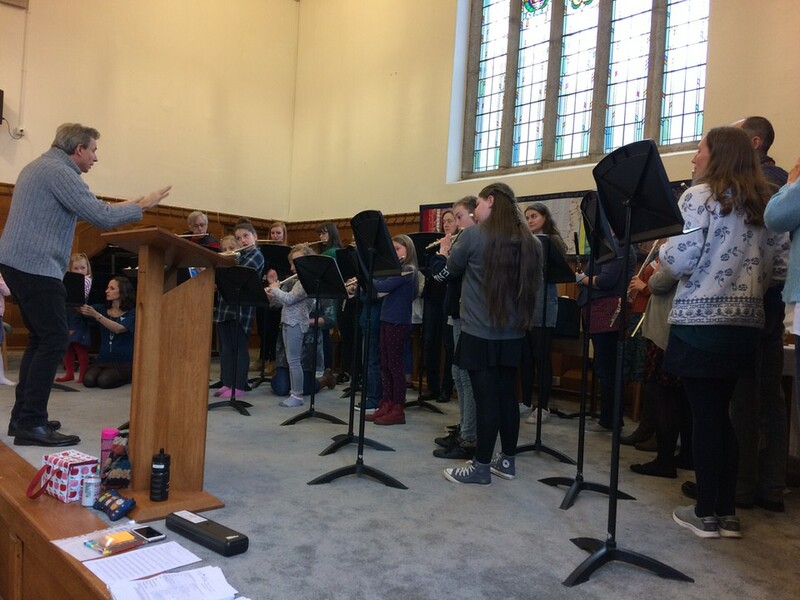 Activities included workshops, warm up activities, rehearsals with piano, flute choirs, masterclasses, foyer performances, junior flute workshops, chamber music. 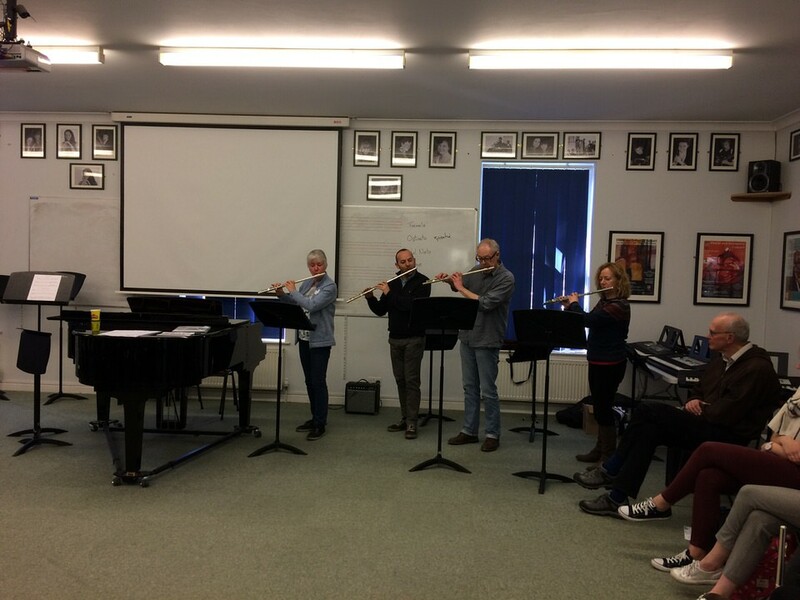 Kate Whetter, CMST event organiser, said "Ian Clarke has really inspired our local flautists, in particular with regard to some of the new exciting techniques seen in contemporary repertoire - it was wonderful to have such a high calibre flautist here in Cornwall teaching and performing". 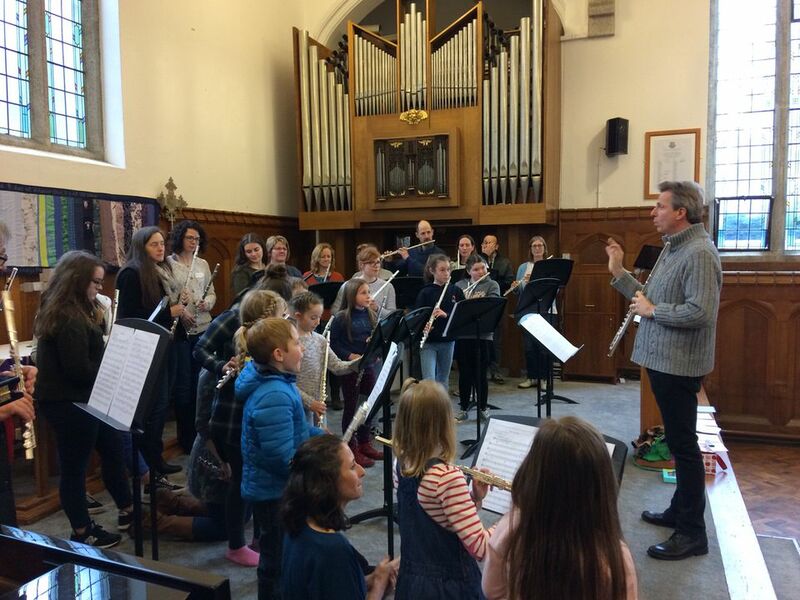 She continued "one of the most exciting parts of the weekend was when a scratch massed flute choir was formed to perform Ian’s ‘Walk Like This’". 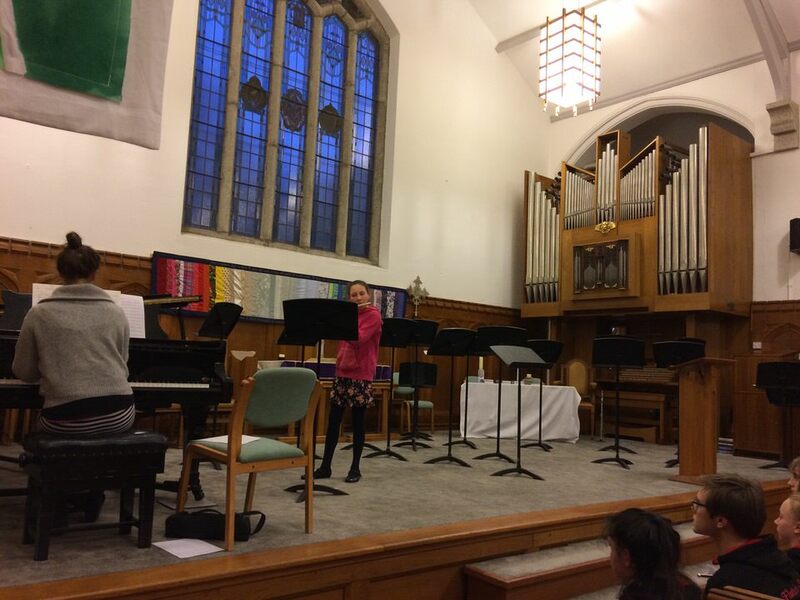 The Saturday evening recital by Ian and Tim was a highlight of the weekend. 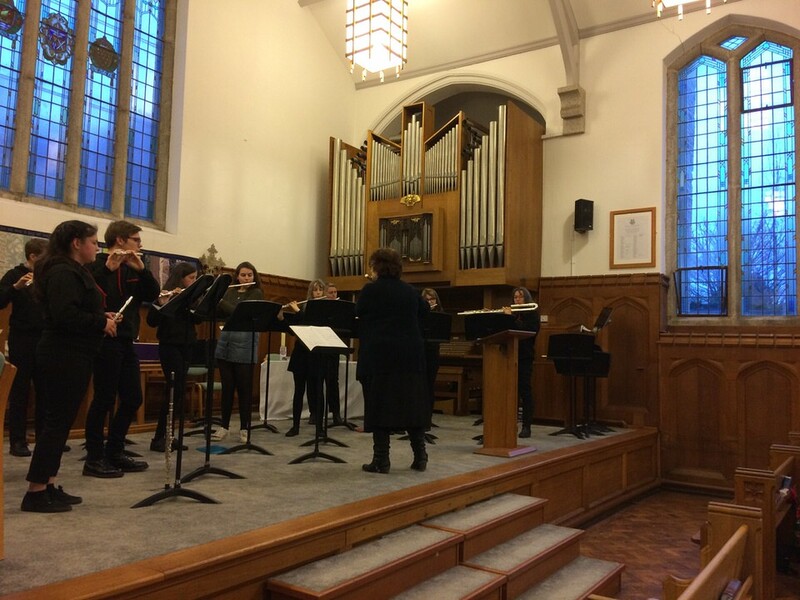 Their programme included a first performance of Ian’s new work ‘White Staircase’ as well as by Faure, Hindemith and Debussy. 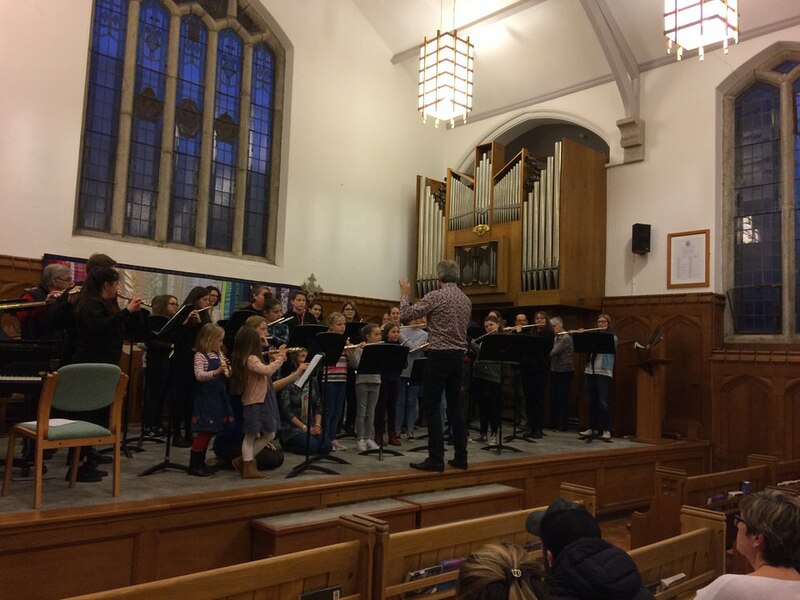 The event was supported by Truro School, Just Flutes, Wonderful Winds, Jessica Rance Instrument repairs and Cornwall Music Education Hub.